SKU: E91-MJ-8OZ | E91-MJ-1LB. 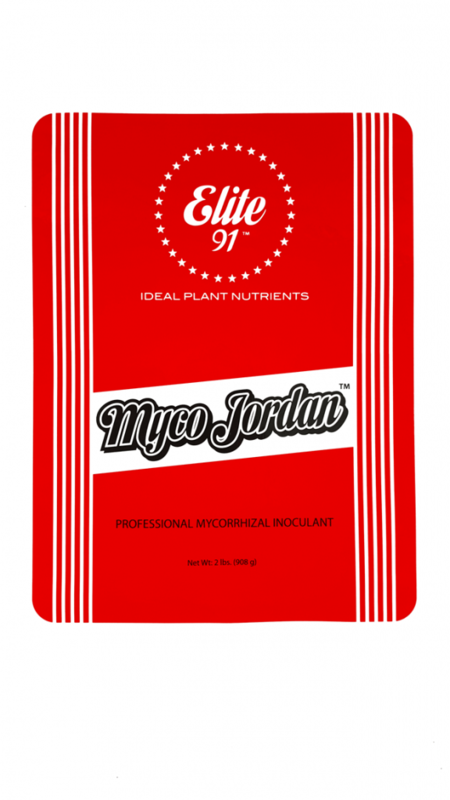 | E91-MJ-2LBS. | E91-MJ-20LBS. MYCO JORDAN™ is a wettable powder containing 100 % organic endomycorrhizal fungi at superior concentrations of the purest viable spores used as a soil drench or seed/root inoculant. 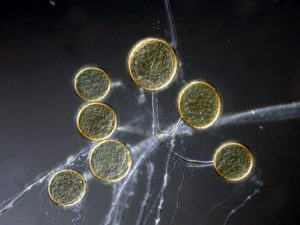 These fungi attach and construct a vast colonization of symbiotic associations inside and outside plant roots that are actually extensions (absorbent fibers) of the root zone forming thousands of access points which significantly enhance water and nutrient availability and absorption; which will promote profound plant vigor, optimized root growth, enhanced crop quality and increased yields. 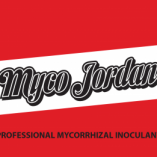 NOTE: Usually one treatment with MYCO JORDAN™ as a root drench for established plants in Soil & Coco at an application rate of 1-2 tablespoon(s) per gallon of water will provide sufficient root inoculation for the entire crops life cycle. 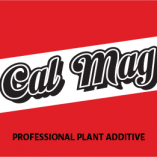 • If using a fertilizer at the time of planting, use at half the rate recommended by the manufacturer for best results. 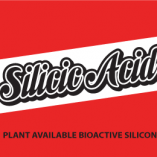 • For indoor growers using drain-to-waste (DTW) applications: Pre-soak the growing medium prior to applying MYCO JORDAN™ as a root drench to prevent leaching of the spores. 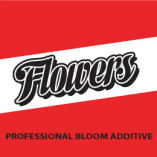 • Avoid excess run off during application. 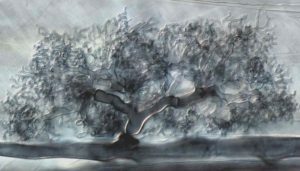 • Avoid prolonged exposure of the inoculum to direct sunlight. 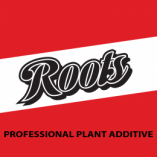 • Avoid inhalation of the powder inoculum. 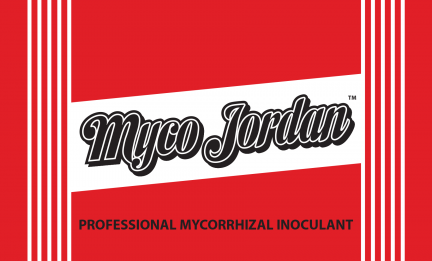 • Shelf life of MYCO JORDAN™ is a guaranteed minimum of 2 years. Ideal storage conditions are in a dry cool place at temperature ranges of 45 – 85°F. 8 ounces, 1 lb., 2 lbs., 20lbs.